Much like a dad joke, a good, ooey, gooey, cheesy meal is always hard to resist. Check out these 3 dishes from Road Chef’s brick and mortar location in West Windsor that pile on the cheese for everyone’s enjoyment. The famous Mozza Bombs from Road Chef in Windsor, Ontario. These bad boys are one of their signature dishes. 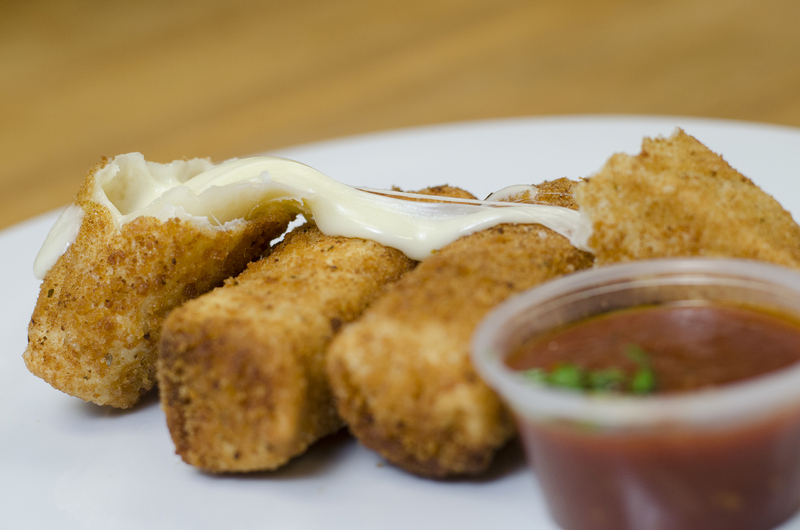 They aren’t just mozzarella sticks, they’re mozzarella bombs filled with explosions of cheesy goodness. Go ahead and try to see how far you can stretch out the cheese. We once did it the length of their entire food truck. 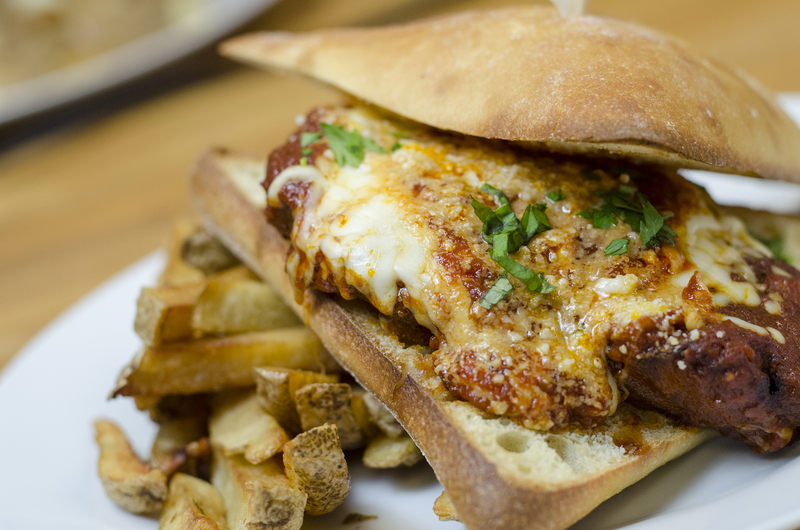 Chicken Parm Sandwich from Road Chef in Windsor, Ontario. Feeling hungry? This chicken parm sandwich is a hunger slayer wrapped in a cheesy disguise. It’s massive. Seriously massive. 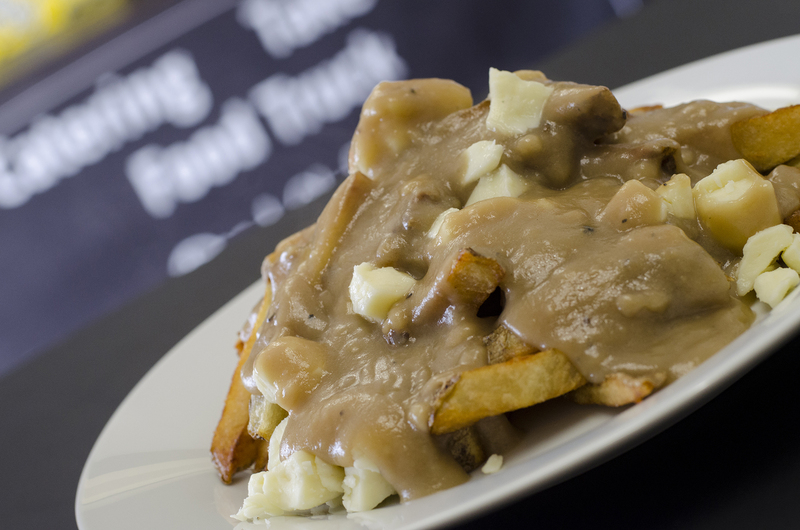 Poutine loaded with real Quebec cheese curds from Road Chef in Windsor, Ontario. It always melts my heart when a restaurant offers up poutine with real Quebec cheese curds. It’s the only true way to serve this Canadian classic and it makes me fall in love. True love. Founder and co-owner of food & drink guide, WindsorEats, and creator of amazing experiences. Lover of food and cats, though not necessarily together. Named the Province of Ontario's 2017 Tourism Champion of the Year.